Reporting to the Managing Director you will be a key member of the management team, providing strategic input, driving the business forward and maintaining a high level of performance. The Company is in a period of management transition, so the role offers the chance for the right person to become a key member of the Management team, which could ultimately leading to a Directorship. As the financial controller you will be an ACA / ACCA / CIMA qualified accountant (or overseas equivalent). You will have 10+ years’ post qualified experience (this level of experience is intended as guidance only and does not preclude someone with more or less experience from applying for the role). You will have previous month end industry experience with strong technical accounting skills. You will also have strong commercial and operational acumen. This is an excellent permanent opportunity for a financial controller to join a successful company based in Dublin West. 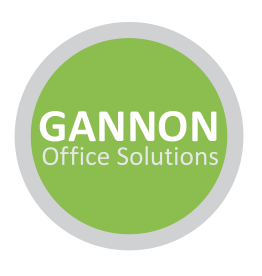 If you are interested in the Financial Controller role, please apply to patricia@gannonoffice.ie, including a CV and telephone number.